It’s here! 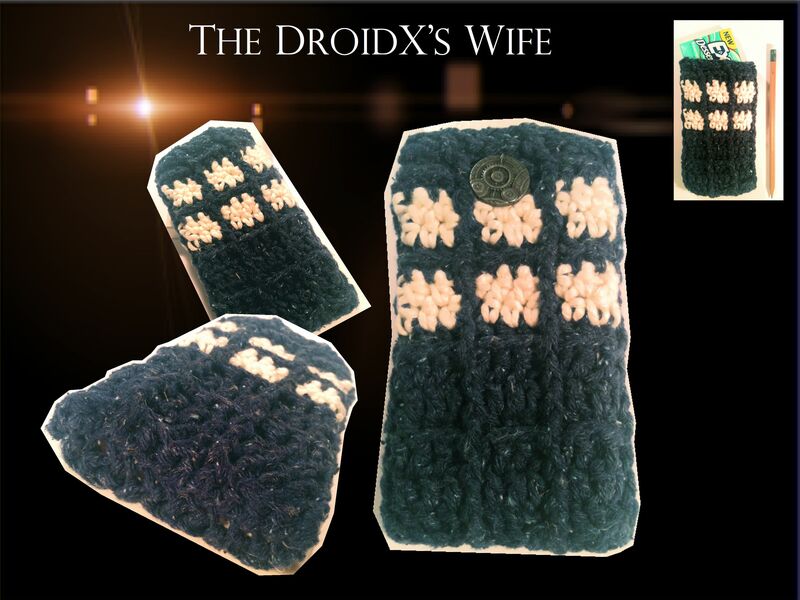 A cell phone cozy for the DroidX I made by customer request. It is custom made for the DroidX, and fits any smartphone snugly. Made from a blue European yarn that’s 100% recycled (regenerated?) from fabric remnants and white organic yarn certified by the Global Organic Textile Standard. A super timey-wimey button keeps your phone and your soul safe. A humanist for life, I always plant one rainforest tree for every item I make. Look for it and more photos soon at www.etsy.com/shop/KnitsForLife.